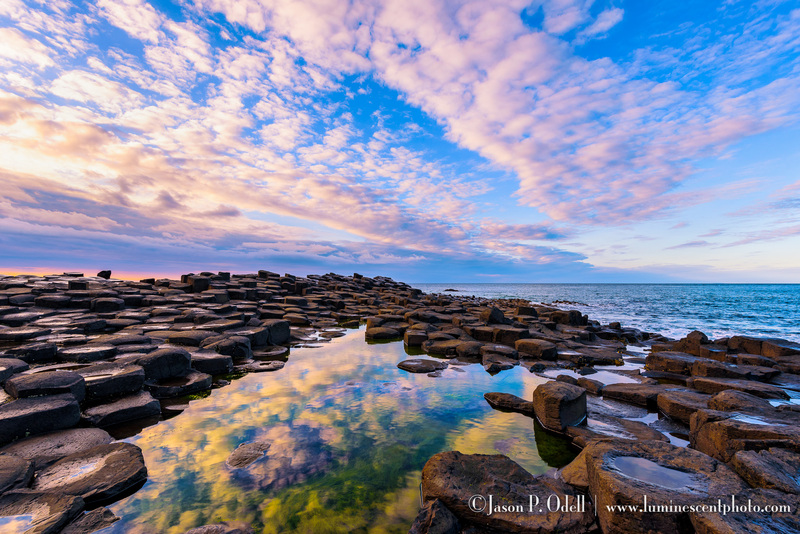 I’m pleased to announce my first-ever overseas land photo tour, in conjunction with Dancing Moon Travel, to photograph Ireland! This event is something that’s been over six months in the making, and it will be an incredible “bucket list” event. This tour is special. 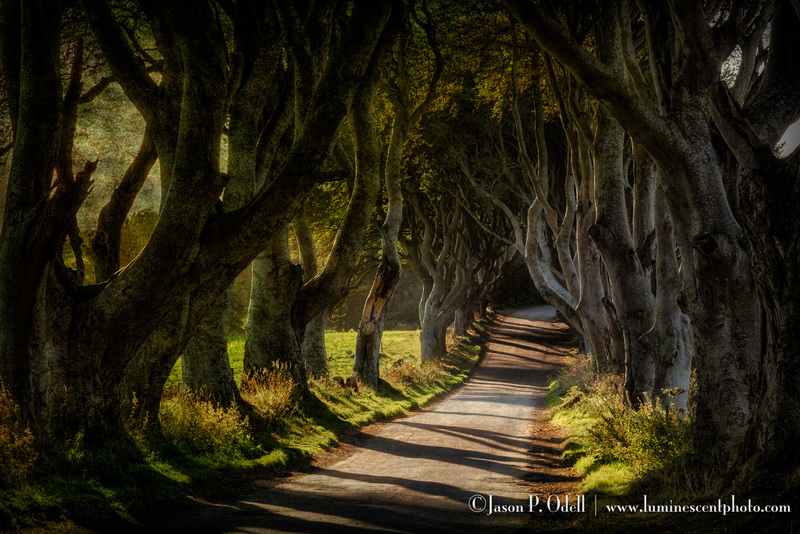 It’s limited to 10 photographers and we have private transportation for 11 days and 12 nights round trip from Dublin. 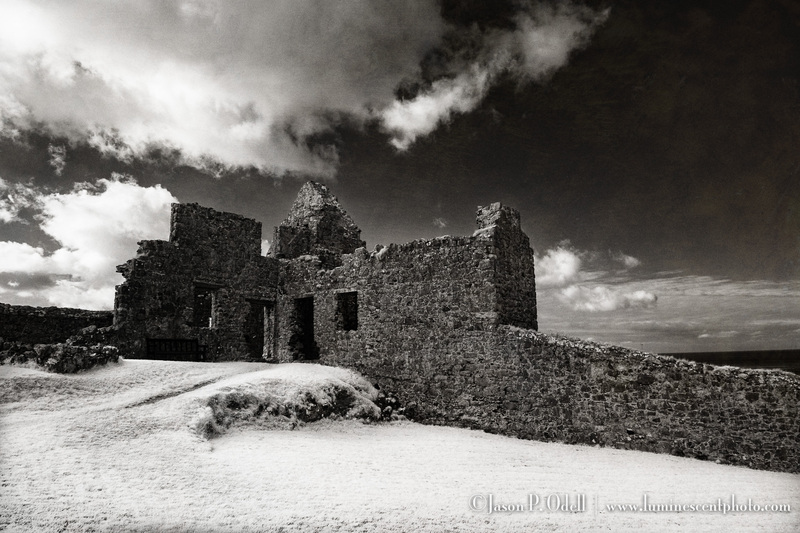 We’ll start in Dublin, work our way up to the northern coast photographing castles, landscapes while staying at 4-star accommodations. From there, we work our way back across the lake district and spend our last three nights on the east coast just south of Dublin. This is a wonderful, “off the beaten path” tour that you just won’t get with the big guys. We’ll have our own transportation each day, and I’ve arranged for us to have plenty of extra space for our luggage and camera gear. We get to set our own schedule, so we’ll be at the best locations when the time is right for photography! Plus, you’ll have lots of time to explore the small towns on your own self-directed photo walks each day. 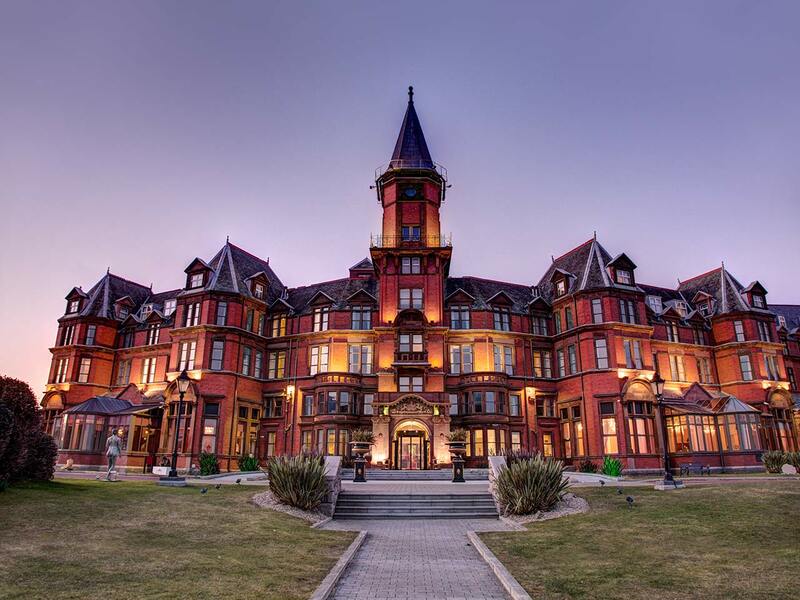 Our accommodations include breakfast each day, and we’ll be staying at some amazing places, such as the Bushmills Inn, Slieve Donard Hotel, and Lough Rynn Castle. Yes, our lodging will be on the list of places we’ll want to photograph! We’ve arranged for single-occupancy rooms; inquire about a room-sharing discount. This incredible experience is something I’ve been planning for a long time, and I want to make it special for everyone. I’ll be there to offer hands-on photography instruction, image review and critique, and creative inspiration for applying unique techniques in the field so that your photos will be just as unforgettable as your memories. 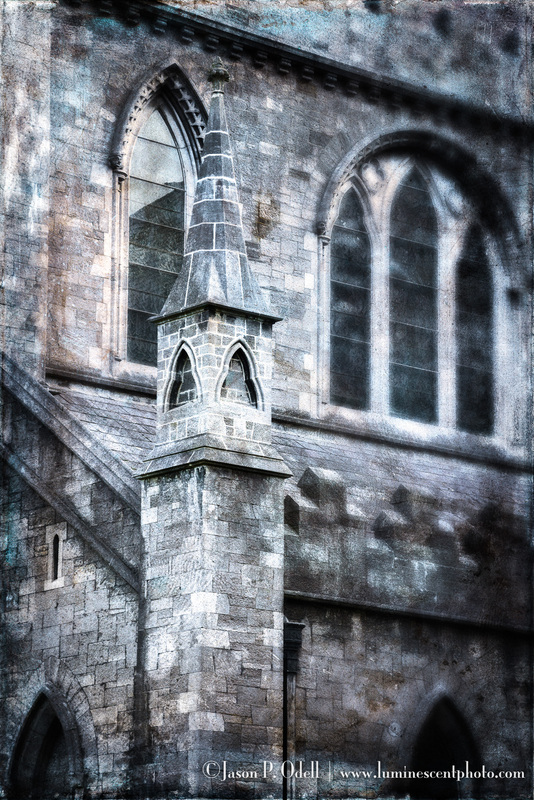 Pricing is based on single-occupancy rooms and does not include airfare to Dublin. Discounts are available when you place a deposit before May 31st, 2017. 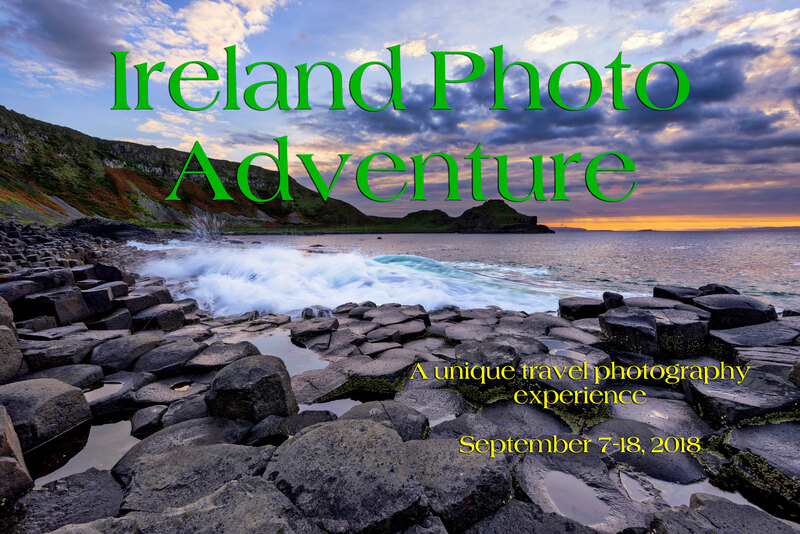 For a detailed itinerary and pricing, please visit the 2018 Ireland Photo Adventure event page, or contact Dancing Moon Travel at +1 (404) 913-4386.